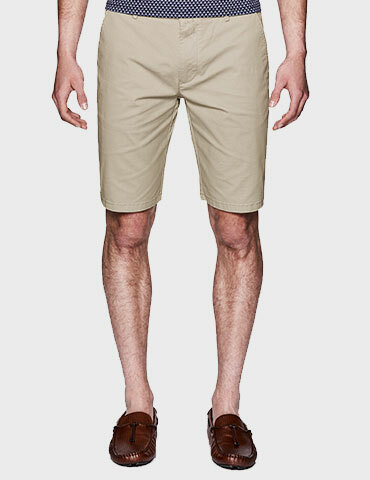 Steal the show from beach to bar with Politix's new Coltin swim shorts. Channel the luxe vibes of the Riviera with the digital printed floral design in bold pink shades. Play it cool when the heat turns up by pairing these swim shorts with Politix's new polo shirts. We’ll share with you our secret to winning casual style; it’s all in the fit. You really can have the best of both style and ease. 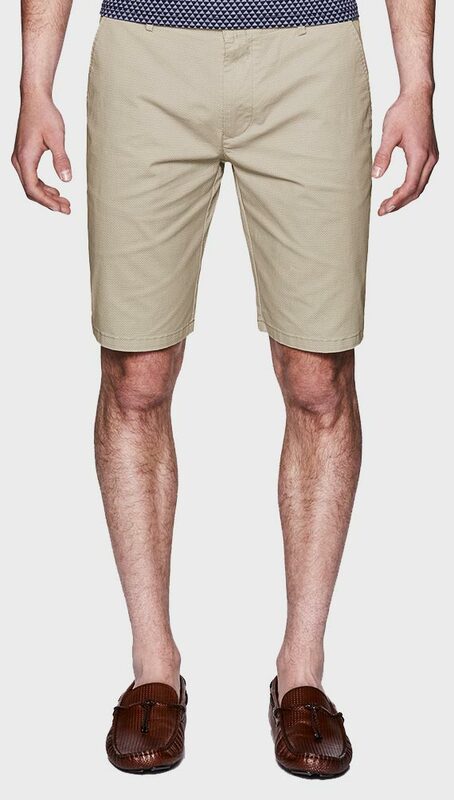 Our shorts Slim Fit is cut close to the body and relaxed around the thigh and hem. For the guy with booty or none, mid rise has you covered. Individually chosen fabrics keeps your moves fresh and your style cool.